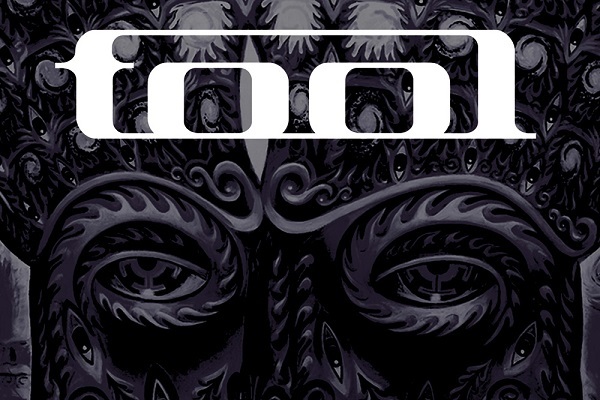 All signs are pointing to this year being the year that Tool will release their long-awaited follow-up to 2006’s “10,000 Days.” Frontman Maynard James Keenan has been hinting at a release for the new album this year, and now, drummer Danny Carey has stated that “the plan” is to get the latest Tool album out in mid-April. During an autograph signing session at the NAMM — the popular annual music convention in Anaheim, California — over the weekend, a fan asked Carey about the status of the new Tool album. It wasn’t a surprise that the question came up, as fans have been asking about the new album for years now. Carey replied, “Yeah, it’s gonna be out in mid-April. That’s the plan, anyway.” View a YouTube video of Carey’s response below. More proof of a new album from Tool being imminent comes via Metal Injection, which reports that Gabriel Shaffer, a friend of the group, stated on Instagram that he heard the full new Tool album. In the Instagram post, he states, “Still recovering from last nights hang in Hollywood at the loft. All I can say is I heard something from start to finish, that a number of us have been waiting to hear for over 10 years now. I can confirm it is worth every bit of the wait. The main question is are we worthy of it? #tool” View the Instagram post here. If Tool’s album, indeed, arrives in April, that would be just in time for Tool’s upcoming U.S. festival appearances. Keenan and company are scheduled to perform at Welcome to Rockville in Jacksonville, Florida, on May 5; Epicenter in Rockingham, North Carolina, on May 11; and Chicago Open Air on May 19. In addition to the homeland festivals, Tool has booked a short European run in June.